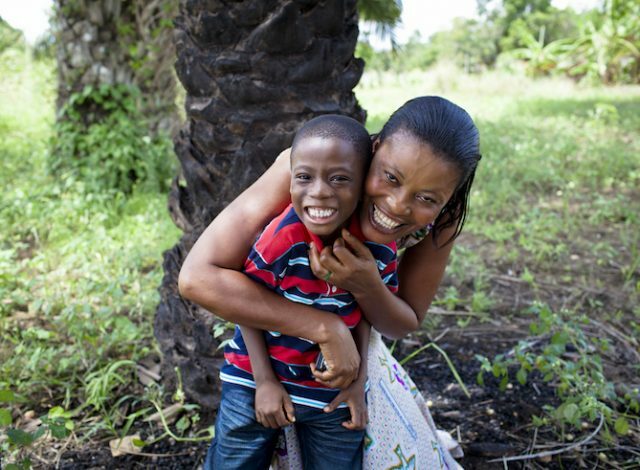 This week, a new report from UNAIDS delivered some encouraging news about progress in the global fight against AIDS: 2 million people gained access to antiretroviral therapy in 2015, bringing the new total number of people on life-saving HIV treatment to 17 million. This rapid expansion of treatment is truly remarkable, and would have been hard to imagine possible even five years ago. In fact, the new number–17 million–far surpasses the target of 15 million by 2015 set by the United Nations General Assembly in 2011. In the world’s most affected regions–eastern & southern Africa–treatment coverage has more than doubled in the last five years, reaching more than 10 million people. Treatment coverage in Southern Africa went from 24 percent to 54 percent in just five years. AIDS-related deaths have declined by 26 percent globally since 2010, which is largely attributable to increase in treatment coverage. This news is cause for celebration, by countries and activists alike. ONE members played a vital role in getting us here, using their voices to persuade governments to support effective programs and achieve these results. We should all be inspired to double down on our efforts with renewed determination to end the AIDS epidemic by 2030. Because this good news isn’t the whole story. The report flags that the job is only half done. Fifty-four percent of people living with HIV are still in need of treatment, highlighting the urgent need for countries to continue scaling access to ARVs to all in need and more firmly address disparities among certain populations being left behind. And with declines in new infections stagnant, the global community must also continue to strengthen HIV prevention efforts. This is especially true among young women and girls, who are at a disproportionally higher risk of HIV infection. Globally, women and girls (ages 15 to 24) account for 20 percent of new HIV infections among adults, but make up just 11 percent of the adult population. And in sub-Saharan Africa, women and girls (ages 15 to 24) are twice as likely to be newly infected with HIV as young men the same age. According to UNAIDS, a wide range of factors increase this population’s risk of HIV, including harmful gender norms, obstacles to education, and poverty–all of which must be addressed to effectively protect and empower young women and girls to stay HIV free. Next week, leaders from around the world will meet in New York to take stock of progress, discuss challenges, and renew their commitment to end AIDS by 2030 at the United Nations High-Level Meeting on Ending AIDS. And in September, world leaders will announce how much money their countries will be pledging to the Global Fund to Fight AIDS, TB and Malaria for the next three years. I hope the good news about treatment and clear picture of the challenges ahead will be met with renewed determination by countries to redouble their efforts and deliver on their commitment to end AIDS by 2030. You can help! Sign our petition and tell world leaders to support the Global Fund to Fight AIDS, TB, and Malaria.